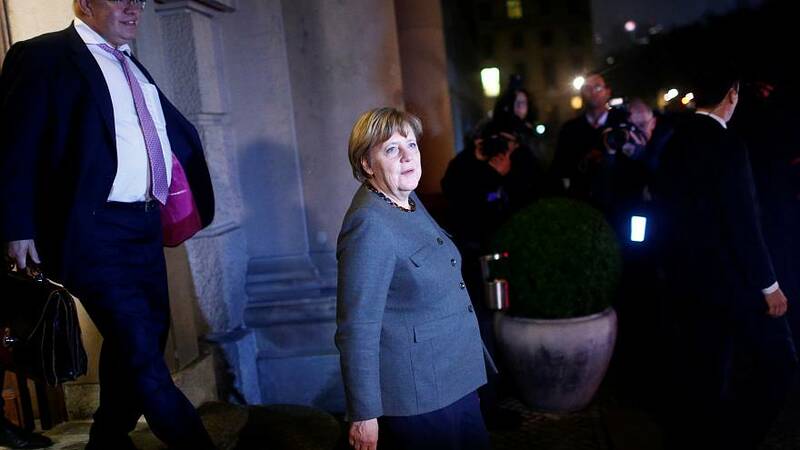 German Chancellor Angela Merkel’s efforts to forge a deal with her would-be coalition partners look likely to drag on into the weekend after passing a Thursday (November 16) deadline for talks without an agreement. The head of the Free Democrats said he was optimistic remaining differences on climate and migration could be overcome. Failure to reach a deal could lead to new elections, something none of the negotiating parties, for fear the populist Alternative for Germany (AfD) could make further gains after surging into parliament in the September vote.